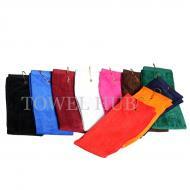 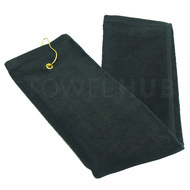 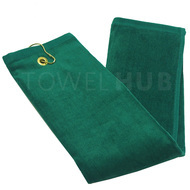 Description: Wholesale Black Grommeted Golf Towels with corner brass grommet & hook. 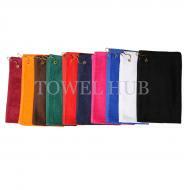 Perfect for screen printing or custom embroidery. 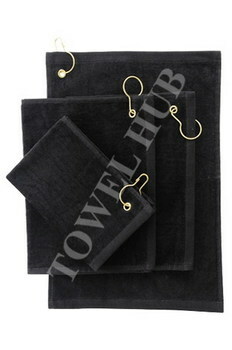 Sunlight resistant, and available in wholesale and bulk.